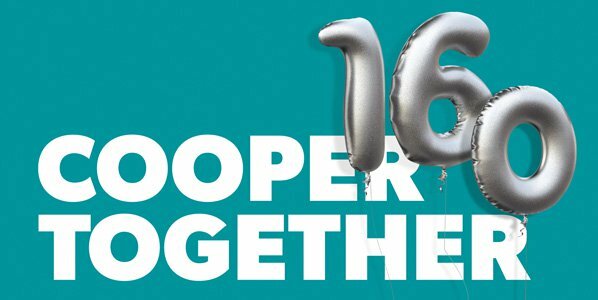 Join us for Cooper Together, the third-annual celebration of Peter Cooper’s birthday. Alumni and friends will gather in cities across the country and internationally to commemorate Peter Cooper’s philanthropic spirit and to help launch the 160th anniversary year of the Cooper Union. 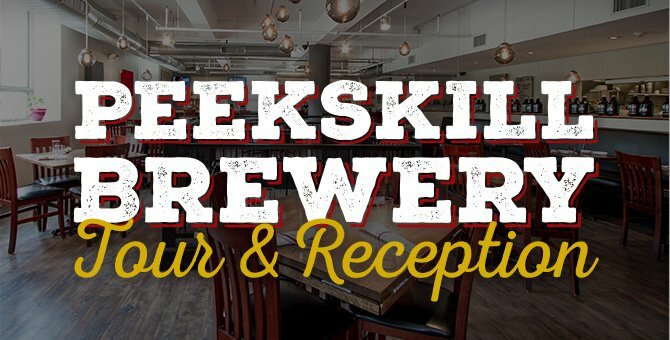 If you’re in New York City, come sample beer brewed by Professor Sam Keene and the student Cooper Brew team and view the Benjamin Menschel Student Fellowship exhibition. 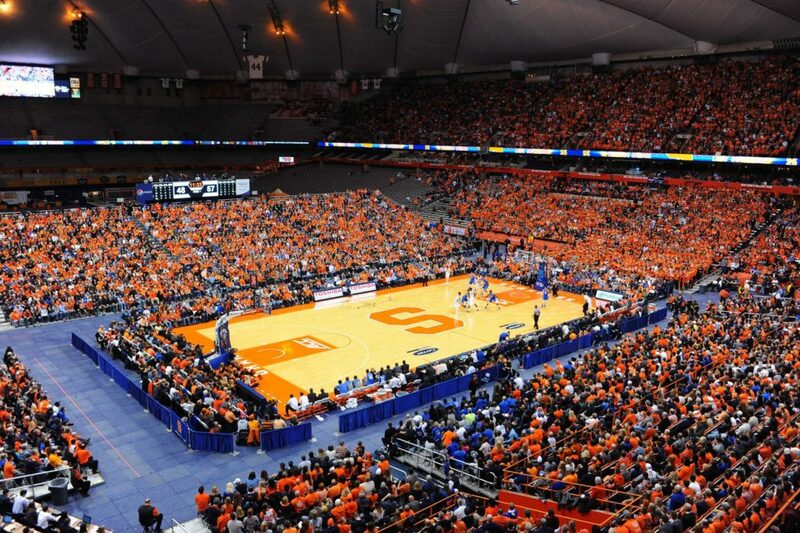 Regrettably, the Syracuse event has been cancelled. Interest was not sufficient for this even. Additional Cooper Together parties are planned for Boca Roton, FL; Syracuse, NY; Atlanta, GA; Boston, MA; Chicago, IL; Detroit, MI; Houston, TX, Pittsburgh, PA; Los Angeles, CA; London;Tokyo; Berlin; and more. This entry was tagged 2019 Founder's Day, Atlanta, Cooper Together, James Rolling Jr., Peekskill, Sam Keene, Syracuse. Bookmark the permalink.